Rocky Mountain National Park webcams and webcams in the area of Rocky mountain national park. 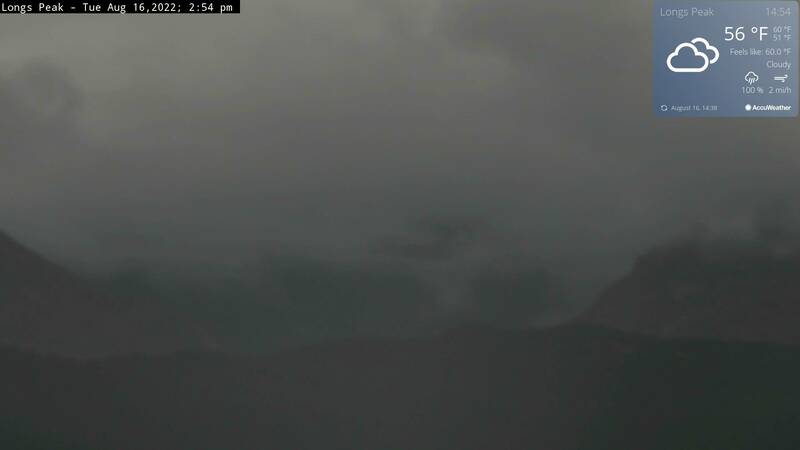 We are listing the four park run rocky mountain national park webcam. 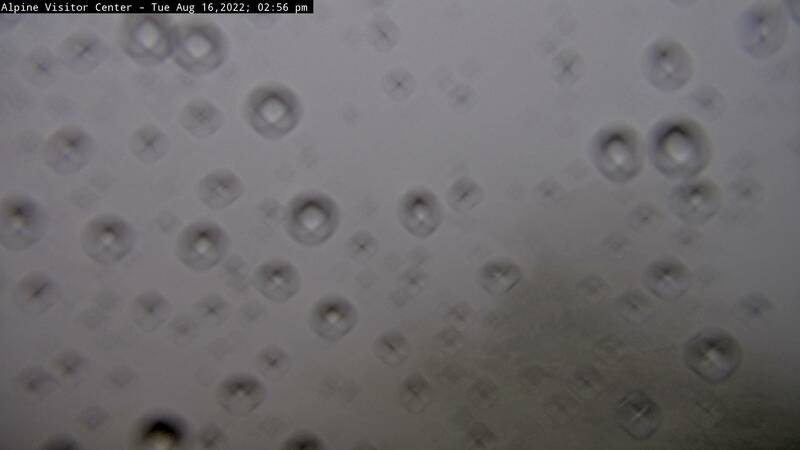 They are Continental Divide Webcam, Kawuneeche Valley Webcam, Alpine Visitor Center Webcam, Longs Peak Webcam. We also included the two webcam to the north of Rocky Mountain National Park in Continental Wyoming just across the boarder. One Camera, Sheep Mountain Webcam looks south and in the distance can see the Park Peaks. THe other view is west looking at the centennial Mountain.